"Key to the Second House", 2003, Signed / Numbered Edition of 100. "High Times Covers", THREE PIECE SET- (2) 2016 High Times Magazines, 2016.. (1) Rolling Papers, ,BLUM & POE LA,. 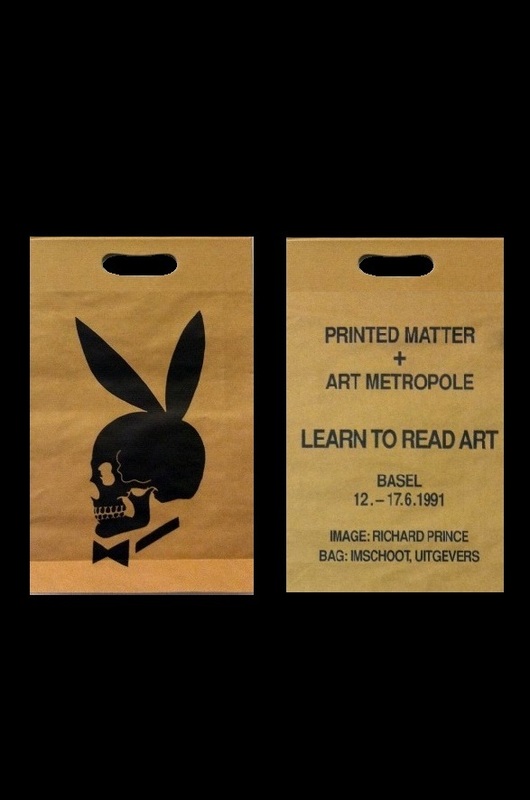 “Learn to Read Art”, 1991, Edition Basel, not signed. "What we Lose in Flowers. ", 2012, SIGNED, Archival inkjet print, FRAMED.